James “Jim” Lee Jensen, 73, passed through the veil and re-joined his beautiful bride, Tuesday, April 9, 2019. He passed away peacefully at his home (South Weber) in his sleep. He was born December 11, 1945 to Archie Lee Jensen and Ellen Phoebe Conway in Ogden, Utah. Jim was proud to be an Eagle Scout. 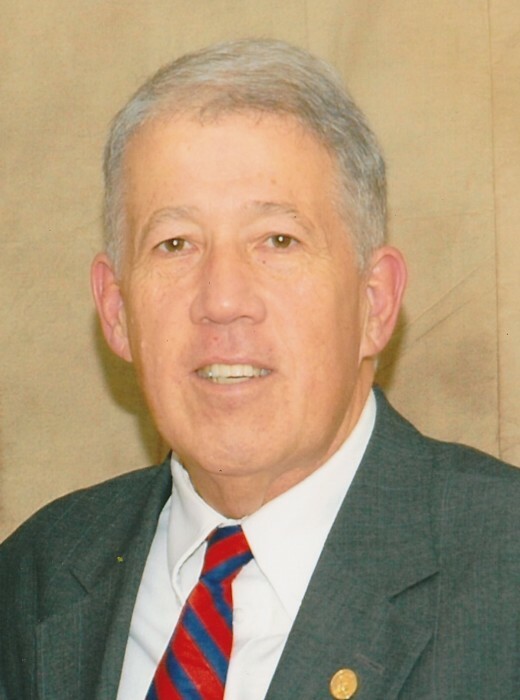 After graduation from Ogden High School, Jim served a two year mission for the Church of Jesus Christ of Latter-day Saints in the Eastern States Mission. Serving at the World’s Fair Mormon Pavilion in New York City (1964-65) was a highlight of his mission. He graduated from Weber State College with a degree in Zoology. After briefly meeting Judith Lee Norrington (New Jersey) on his mission, they enjoyed a sweet long-distance relationship and married in 1967 in the Salt Lake Temple. Jim worked for Pillsbury, DCA, Martha White, Cereal Foods, and finally at Grain Craft as a quality assurance manager. He knew what would make good bread! He loved the outdoors, whether it was fishing, camping, hiking, biking, or working in his garden. Jim could make you laugh! He always had a joke at the ready. Life was happy with him around. His final wish would be that we all hold our loved ones a little closer and spend more quality time together, for life is fleeting. Jim is survived by his three children: Debbie (Jay) Wiser, Soldotna, AK; Tim (Jen) Jensen, West Haven; Sandi (Scott) Peterson, South Weber; 13 grandchildren; 14 great-grandchildren; and his sisters, Sheryl (Gerald) Taggart, Ogden, UT; and Sue Denkers, Salt Lake City, UT. The family will greet friends on Friday, April 12, 2019 from 6:00-8:00 p.m. at the South Weber Stake Center, 7989 S 2250 E, South Weber, UT. Funeral Services will be held at 10 a.m., Saturday, April 13, 2019 at the same location. Family will greet friends prior to the service from 9:00 – 9:30. Interment at Ogden Cemetery immediately following the service. Services under the direction of Leavitt’s Morturary.